With all the discoveries about 3D printing, you cannot control how people accept the results because obviously there will always be an instance that the good and the bad side of it will intertwine. The benefits that people can get from 3D printed medications are quite immeasurable. For sure, people will get excited to purchased and try these 3D printed meds. As a matter of fact, it was already approved by the DFA and the availability of the product is being talked about. A particular pill called Spritam which is use for people with epilepsy might be the start for this kind of medication. 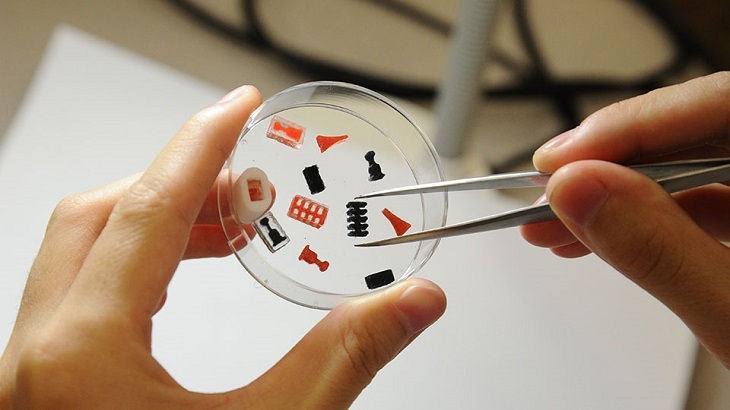 Researchers at the National University in Singapore are connected with various innovations in 3D printed meds wherein most of them definitely have the potential to alter how medicines are being prepared and used. This can help people taking lots of pills because they can already place it into a single dose that can prevent the interaction of drugs. This will also keep people away from the problem of not taking the pills just because they forget it or because of the schedule that they have to follow. Sun Yajuan(left) and Asst Prof Soh. Soh Siow Ling, who is an assistant professor, and Sun Yajuan, who is a student in NUS are still exploring on the release of the drugs. A patient who is suffering from arthritis could possibly take just one pill in order to get rid of the pain instead of taking a bigger dose. Another benefit that 3D printed medications can give is that doctors can already print the medicine right away in the office without having troubles on how to cut the pills in a way that it will easily be taken by the patient. People will no longer have to waste time purchasing the pills in pharmacies and doctors don’t have to make prescription paper. All they have to do is to go to a doctor and get the medicines instantly. How 3D Printed Medications Are Made? The idea of producing 3D printed medicines sounds reasonable wherein tablets can be presented in different shapes. 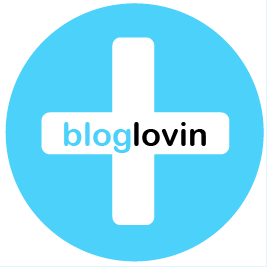 If ever that there are 5 pulses needed when ingesting the medicines, then there will create the tablets in five-prong shapes. 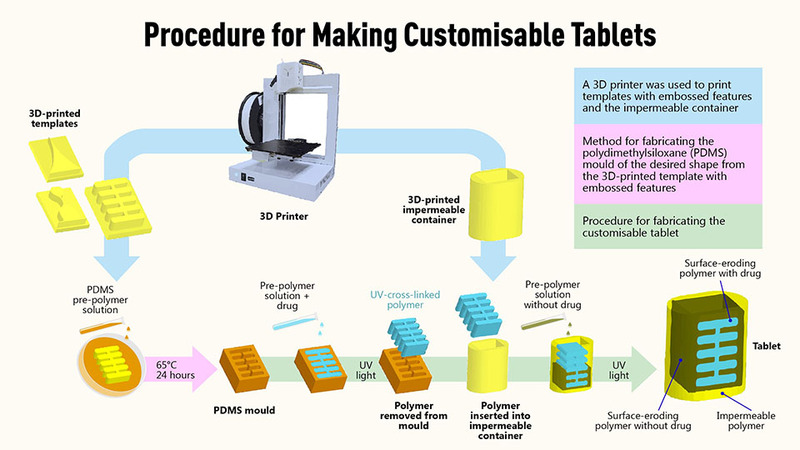 3D printed tablets are made by placing a medication profile inside a software that will eventually produce the pills. The mold will be the one responsible for providing the shape of the polymers that are introduced with medication and placed inside a liquid-resistant casing. The polymer will solidify throughout the process of UV curing. This is the time when various medications will be put in a single dose. Researchers expect that 3D printed medications have a great potential because it is easy to create and cost-efficient. The way on how the pills can be customized when it comes to their shapes and sizes is also something that will attract people. 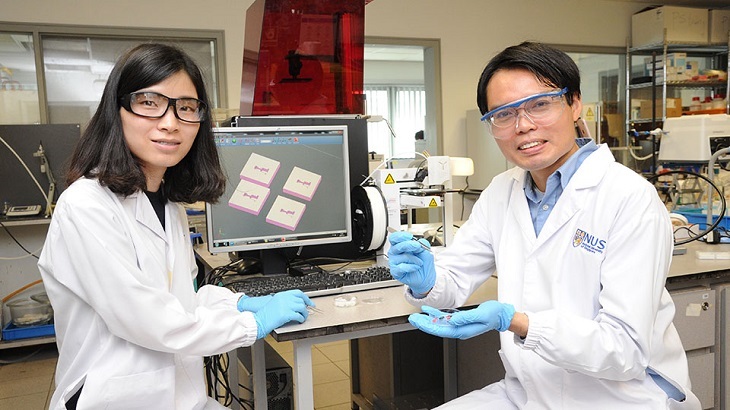 NUS researchers are still working on the presentation of the 3D printed pills in the market as well as on how they can make it more effective.